Get Decked Out with Solar Lights! Light It Up This Season! Whether you want to light up your pathways, stairs, deck - or illuminate a dark area to eliminate surprises, long lasting free-light solar lighting products lead the way when it comes to reliability, light output, style and longevity! 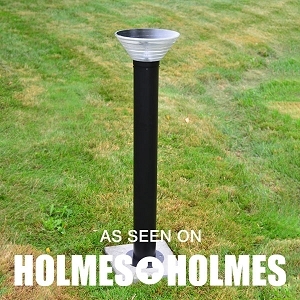 free-light solar lights are easy to install, require no digging, no cords, and they leave electrically powered pathway lighting in the dust. Check out our solar powered Navigator markers (available in white or blue), for areas around stairs, railings, hot tubs, and gazebos. Navigator solar light markers are easy to install. Simply drill a 1.375" hole and install the light. The virtual flush fit guarantees no more stubbed toes. 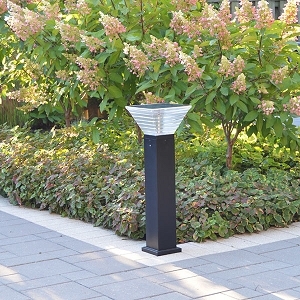 Light up your walkways and pathways with ORB solar pathway lights and other timeless styles like, DISC, SATURN, TRIUMPH, VICTORY2, BEACON, and NEW! this year, Millenia. Check out our complete catalogue and get all decked out for seasons to come. Read free-light reviews and please add your own!